As an industry leader of valves, Elite Valve has gained the reputation of having quality products for many applications such as commercial, municipal, and industrial. 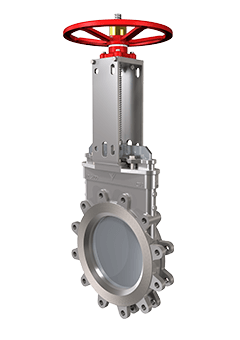 With a complete inventory of knife gate valves ValveSource has your valve solution. Click on the images below today to learn more.